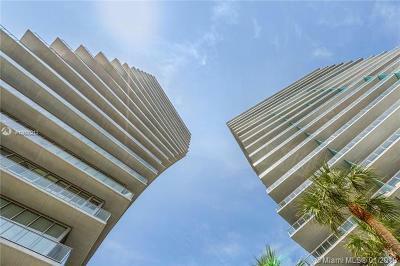 An architectural marvel set on the backdrop of Biscayne Bay, the Grove at Grand Bay is a Coconut Grove masterpiece. 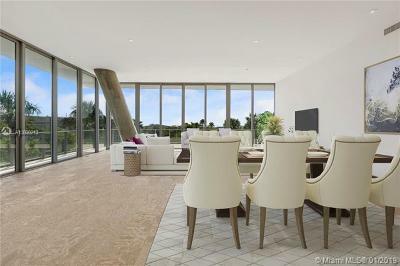 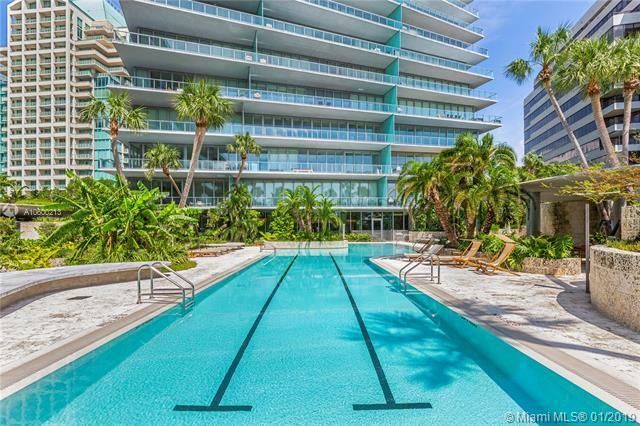 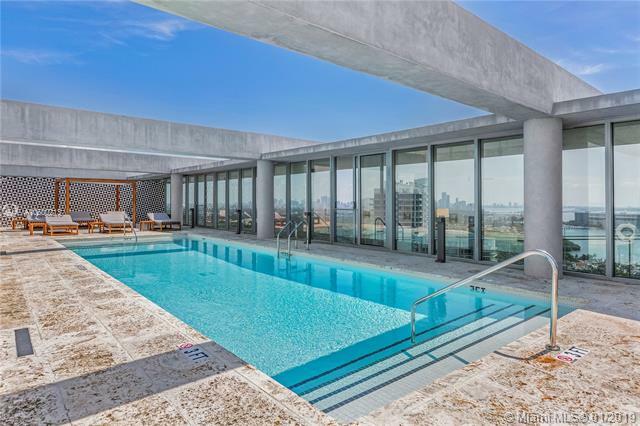 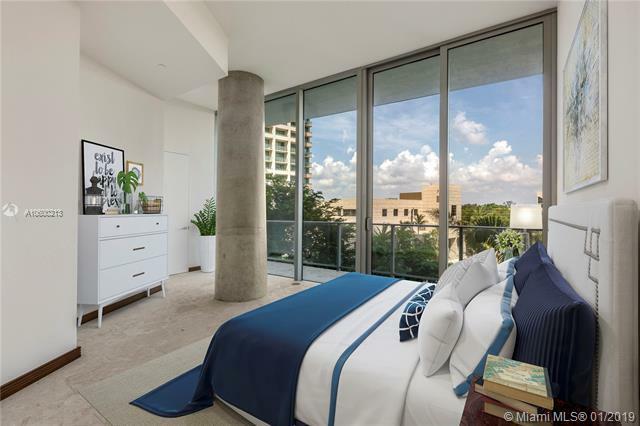 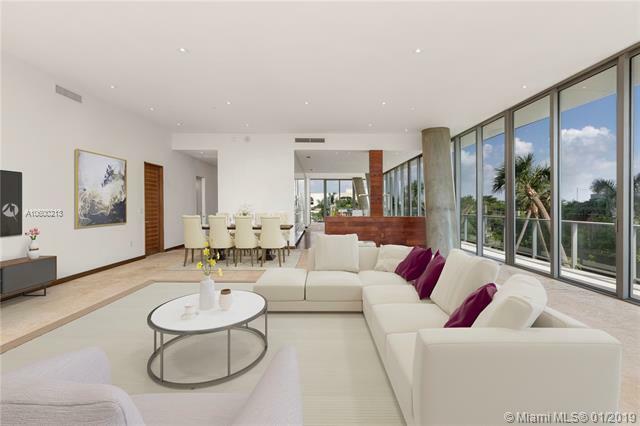 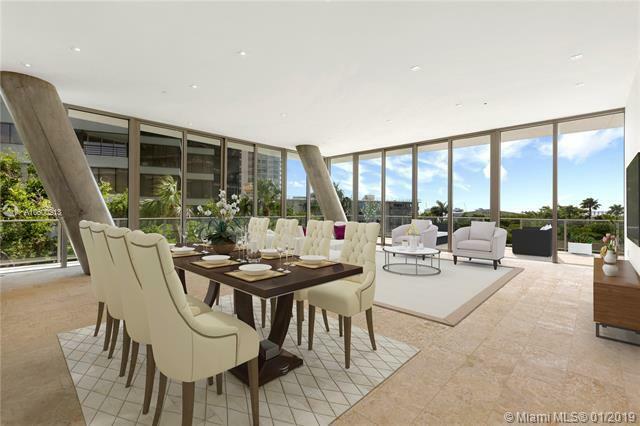 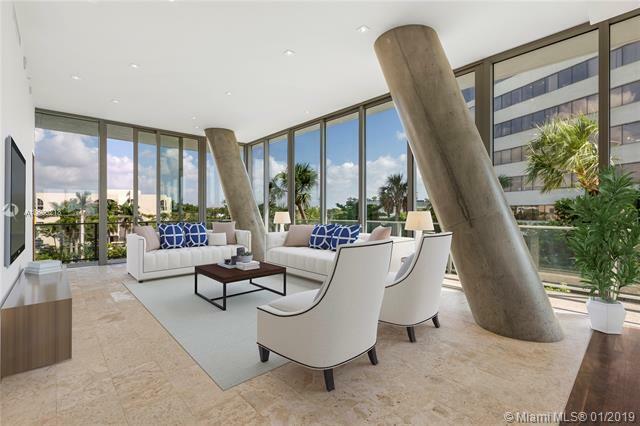 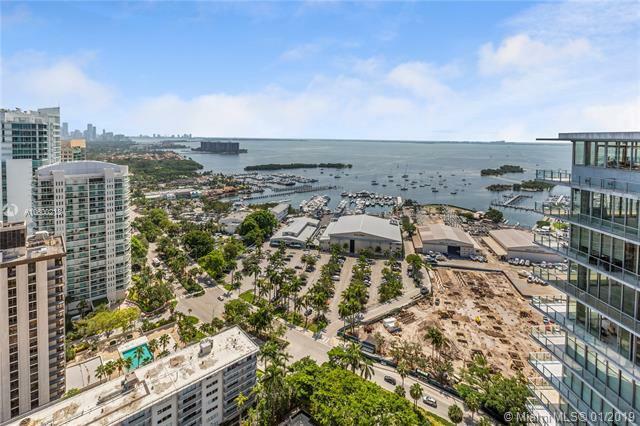 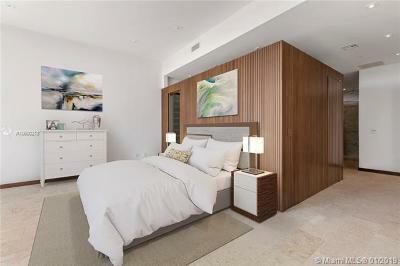 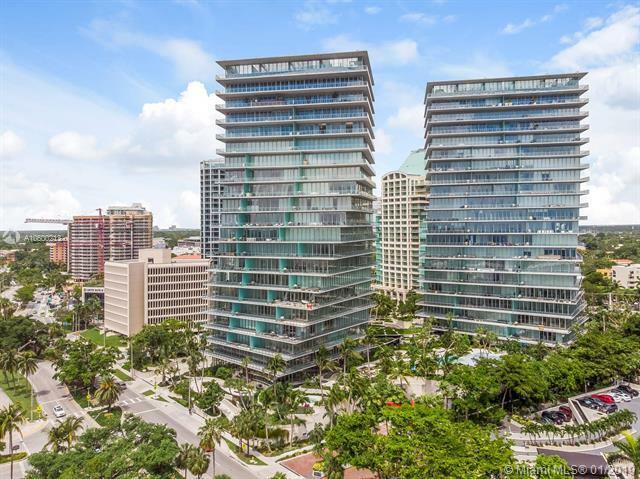 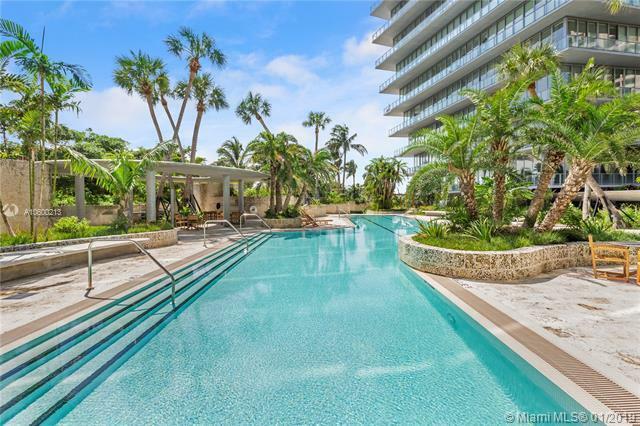 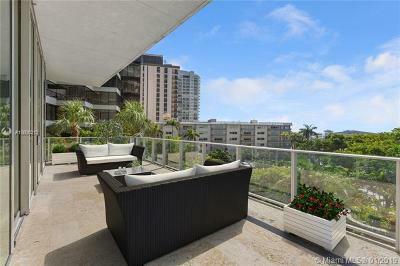 A monumental design keeping true to Florida-style, this 4 BD/5.5 BA unit provides 180 degrees of 12 foot high, floor to ceiling glass with stunning views of Coconut Grove. The kitchen is carefully crafted with euro-styled cabinetry and opened for a seamless flow. 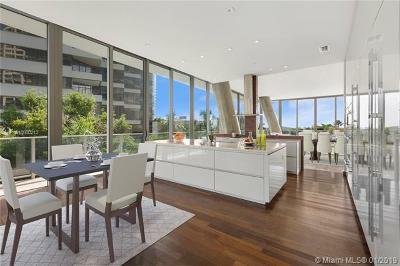 The kitchen incorporates Miele appliances, including a gas range and 100 bottle wine fridge. The elegantly designed master bathroom offers floor to wall marble with a balance of teak wood around the bathtub and shower. Designed by famed architect Bjarke Ingles, this provides over 4100 SF of living area, large wrap around balconies with outdoor grill, 2-car garage and private elevator entrance.